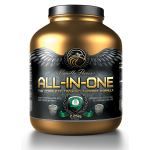 ALL-IN-ONE is based on an optimum ratio of protein to carbohydrates formulated to nourish your muscles after a workout. 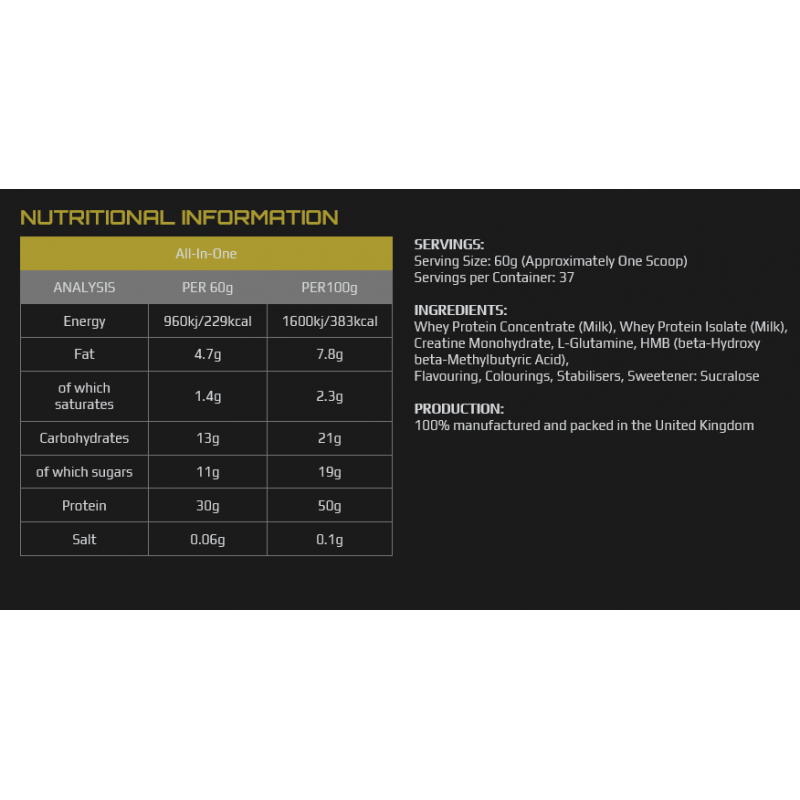 It is further enhanced with effective levels of Creatine Monohydrate, L-Glutamine and HMB. Creatine is scientifically proven to increase strength and power in high-intensity training. 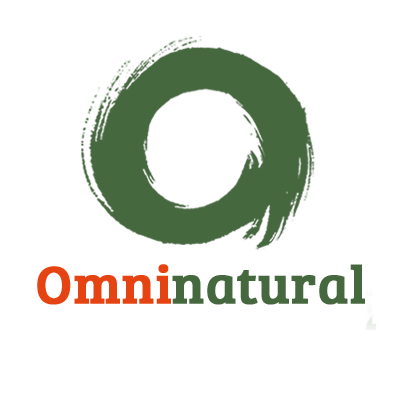 L-Glutamine is a key amino acid important for increasing the rate of recovery and supporting the immune system. 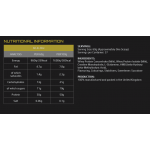 HMB effectively aids protein synthesis and prevents muscle tissue breakdown. 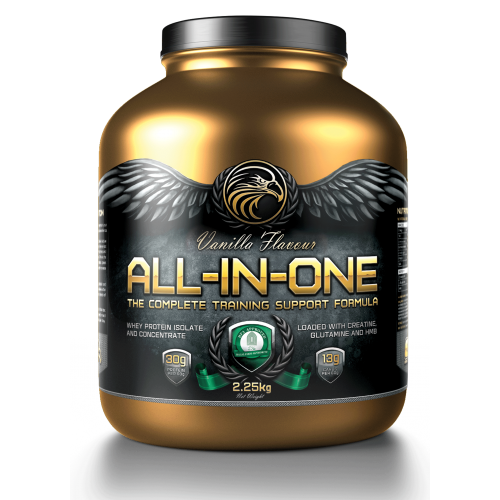 ALL-IN-ONE supports the building of lean muscle mass, restores muscle creatine stores and effectively replenishes glycogen stores, all to improve size, strength and power.